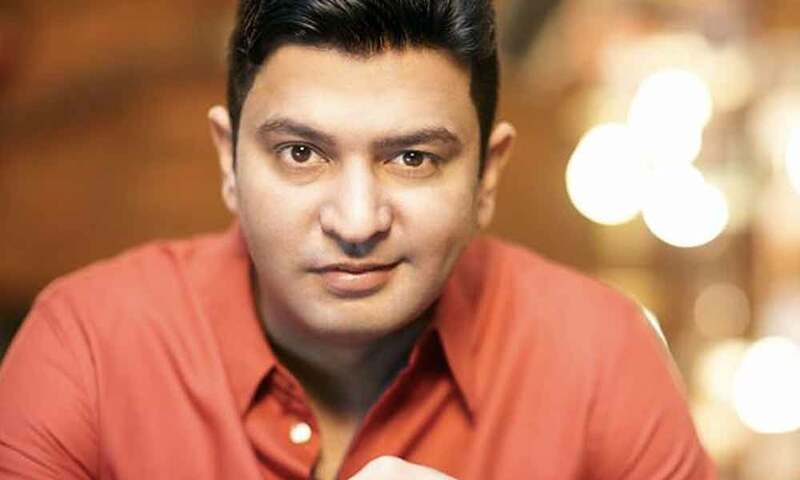 Competing to put Bharat on the global map, Bhushan Kumar’s T-Series has achieved a historic milestone as the channel not only tops in India or Asia but the entire world. An acknowledgement of the same has been the CEO of YouTube remarking on the huge audience of India. The YouTube CEO was in India at YouTube Brandcast event held in Mumbai. At its annual flagship event – Brandcast, YouTube shared insights on the exponential growth of the online video ecosystem and how it is interlinked to India’s internet growth story. The successful campaign of T-Series in the online war is to bag the title of World’s most subscribed YouTube Channel to becoming one of the leading production company. Acknowledging the same, YouTube’s CEO, Susan Wojcicki announced that the platform has more than 265 million monthly active users in India. Bhushan Kumar’s T-Series has raced ahead of PewdiePie by becoming the world’s most popular YouTube channel. It has also been reported that every time T-Series inches close to PewDiePie, the latter’s legion of followers gang up to keep it behind. Some even go to the extent of hacking printers, Chromecasts and defacing the Wall Street Journal.